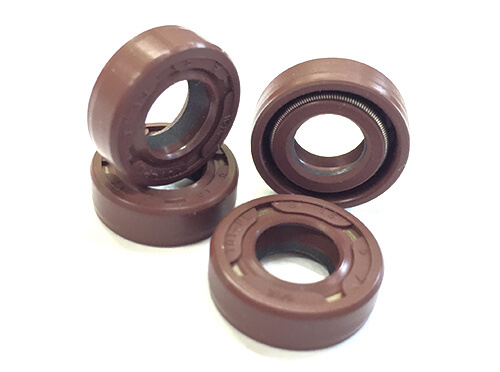 Sealing technology is commonly known for its’ use in industrial and automotive application; however, it applies to our daily life such as home appliance, office devices, and vibration control as well. 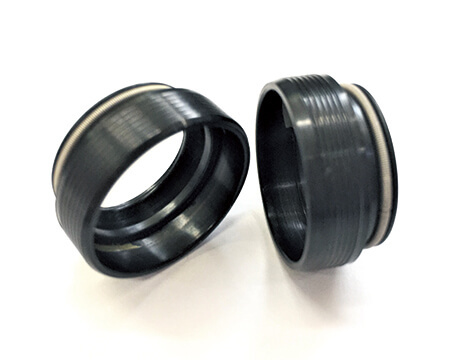 Consumer sealing solution can be rotary shaft seals, reciprocating seals, or rubber parts. 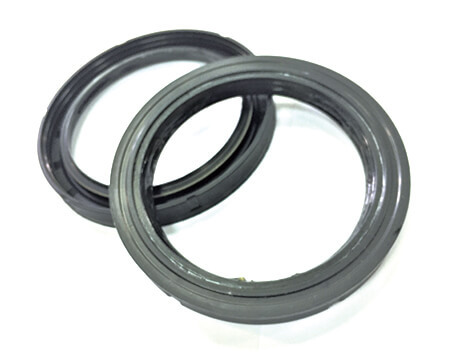 Gas spring installed in hatchback car, office chairs, and the use of seals in washing machines and blenders are typical examples of sealing solution in consumer application. 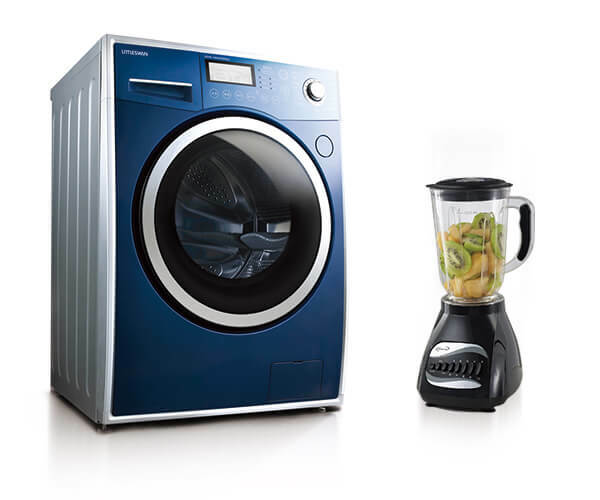 The invention of washing machine has benefits our daily life in so many ways. One of the obvious advantages that washing machine has is to serves as a time savor comparing to hand washing. Except time saving, most of the washing machine have other functions such as water saving, washing cycle setting, low electricity usage mode setting, and other advanced technologies built-in to help manage our life in a more efficient and convenient way. 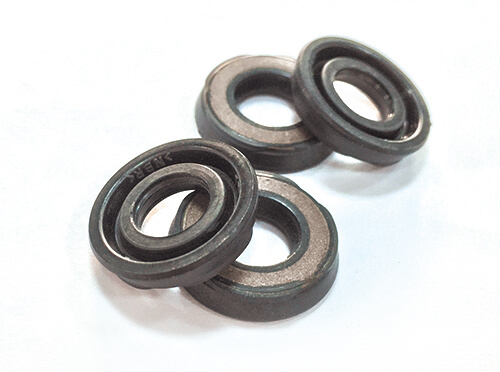 In order to keep the washing machine running and provide quality service to us in the long run, it is important to prevent leakage of detergent and water and to ensure the lubricants stay in the machine. 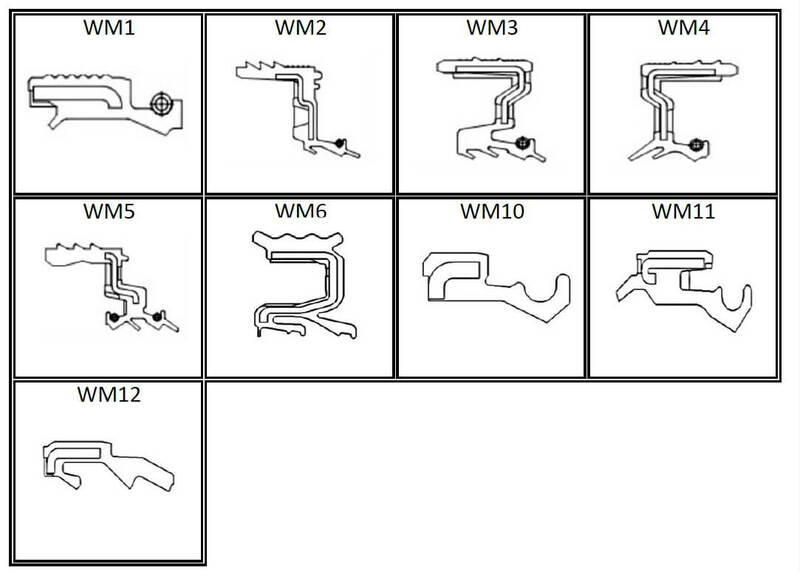 At WINTEK, our WM type series with multiple sealing lips and special flex section designs provide outstanding sealing effects on water and detergent liquid for top loading and front loading washing machine. 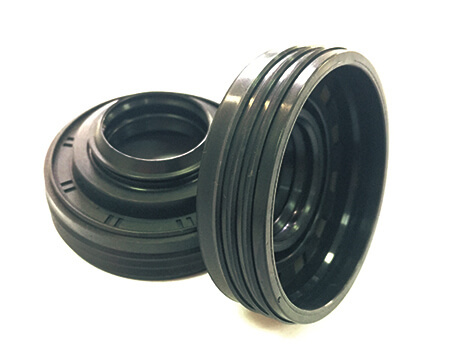 Technology advancement and renovation have improved working and operating aspects in many industries ranging from large industries such as manufacturing to small home appliance and our daily lives. 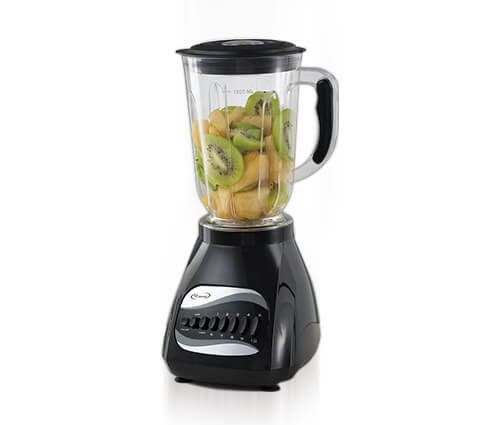 Blender is one of the inventions that make our cooking in the kitchen much easier, efficient, and thorough. 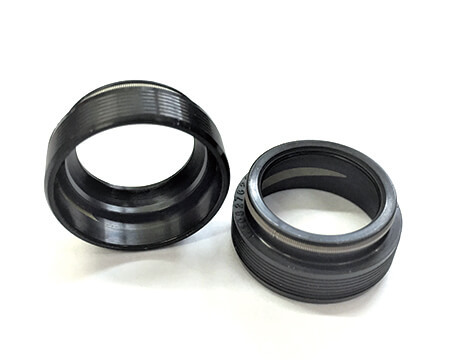 In order to keep the blender running for years, it is important that the rotary shaft seal is installed properly within the machine. 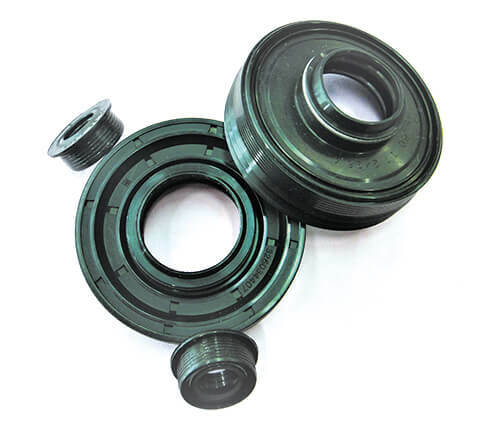 Since blender holds liquids, rotary shaft seals are commonly installed around the coupling to make sure liquids won’t permeate into the motor system and ruin its mechanism to maintain blender’s performance. 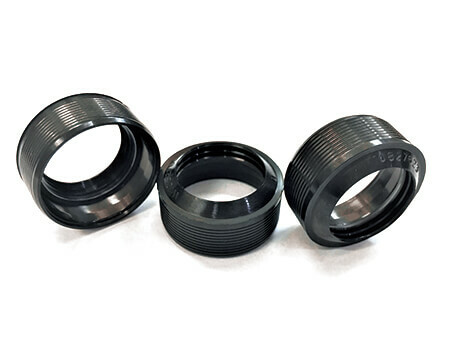 At WINTEK, in order to enhance your blenders’ performance and stability, we design blender rotary seals based on your machines’ types, configurations, and working conditions. 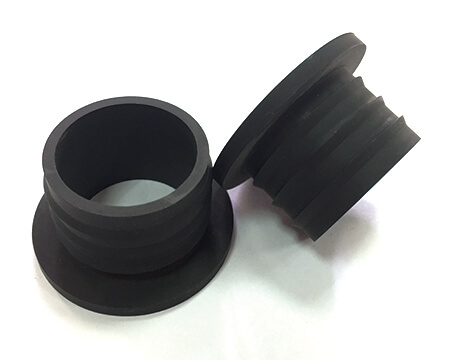 Gas spring is a device used in automotive and industrial application and can be seen in office and home appliance as well. 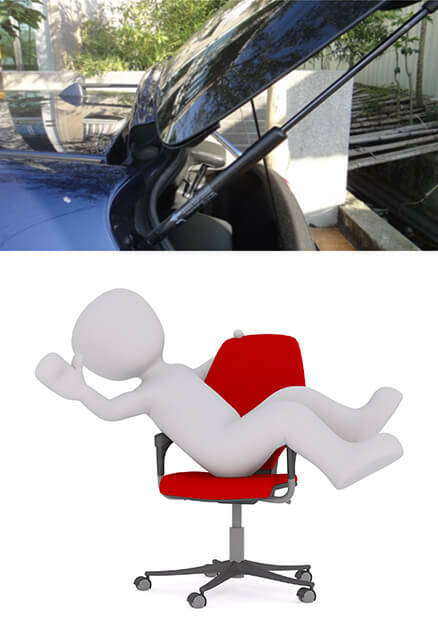 For instance, office chair with gas spring device, vehicles with hatchback door. 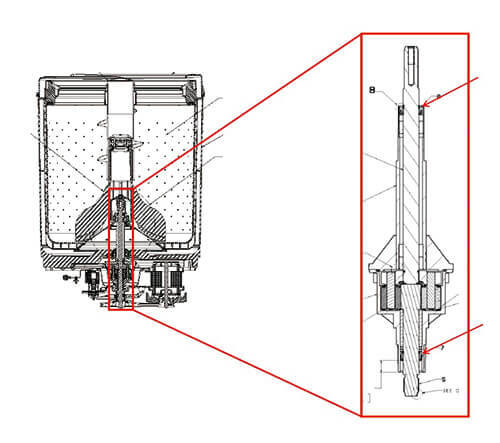 The function of the gas spring is to lift and support all types of objects. 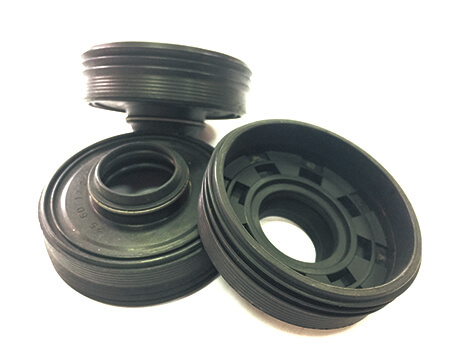 Inside the gas spring device, gas spring seal is a critical component that provides dynamic seal to the piston rod and static seal to the tube. 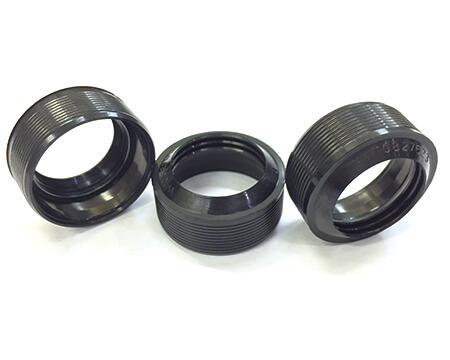 The function of the gas spring seal is correlated to the function of the gas spring devices. 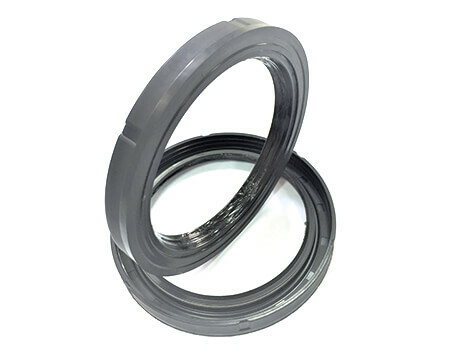 At WINTEK, we provide type GRS series gas spring seal.